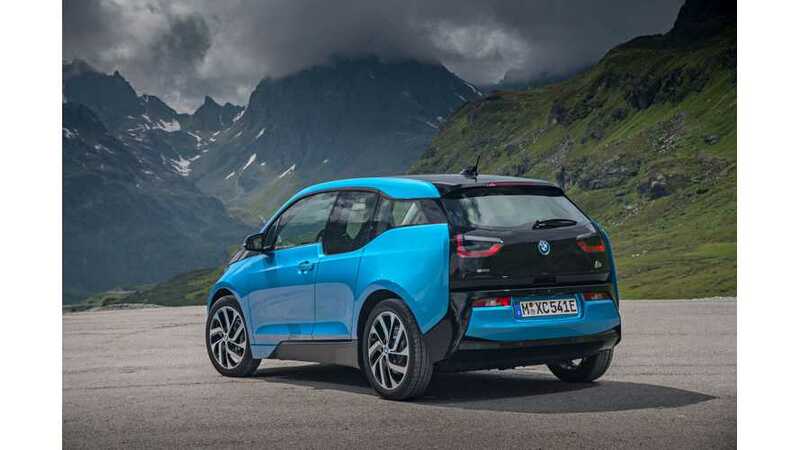 The longer-range BMW i3, with a 33 kWh (94 Ah) battery on board, has been available on the market for quite some time now, albeit in a somewhat production-constrained fashion. According to Fully Charged, the i3 is still one of the best electric cars out there today - the best for its size, and one of the nicest to drive. The latest i3 can travel up to 114 miles (183 km) on single charge (EPA), which is more than a 40% improvement from previous 22 kWh battery version. As the weight remains nearly unchanged, the 125 kW electric motor combined with BMW's engineering flair provides a great driving experience, especially in the city or for commuting.